Ireland to face Italy in International friendly next month. The Republic of Ireland have agreed to take on Italy in a friendly in Belgium next month. Confirmation of the June 7 fixture came from the Football Association of Ireland today. 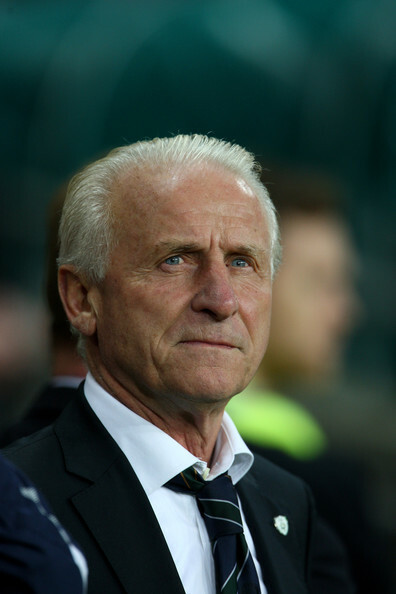 Republic coach Giovanni Trapattoni will be taking on his native country, having coached the Italian soccer team from 2000 to 2004. The match will take place three days after the Republic take on FYR Macedonia in a Euro 2012 qualifier.